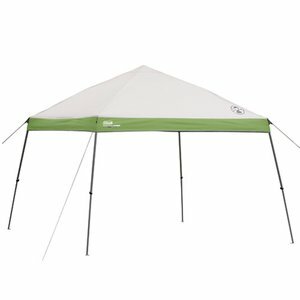 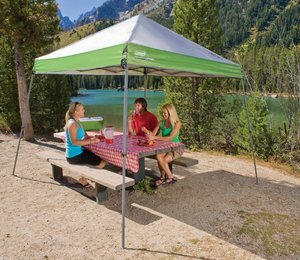 This canopy is easy to set up and covers a 10 feet by 10 feet area. 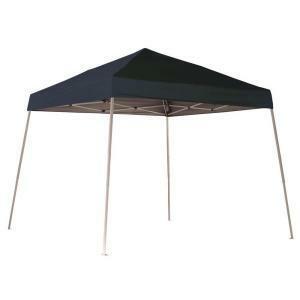 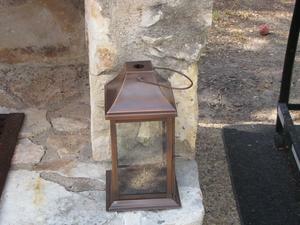 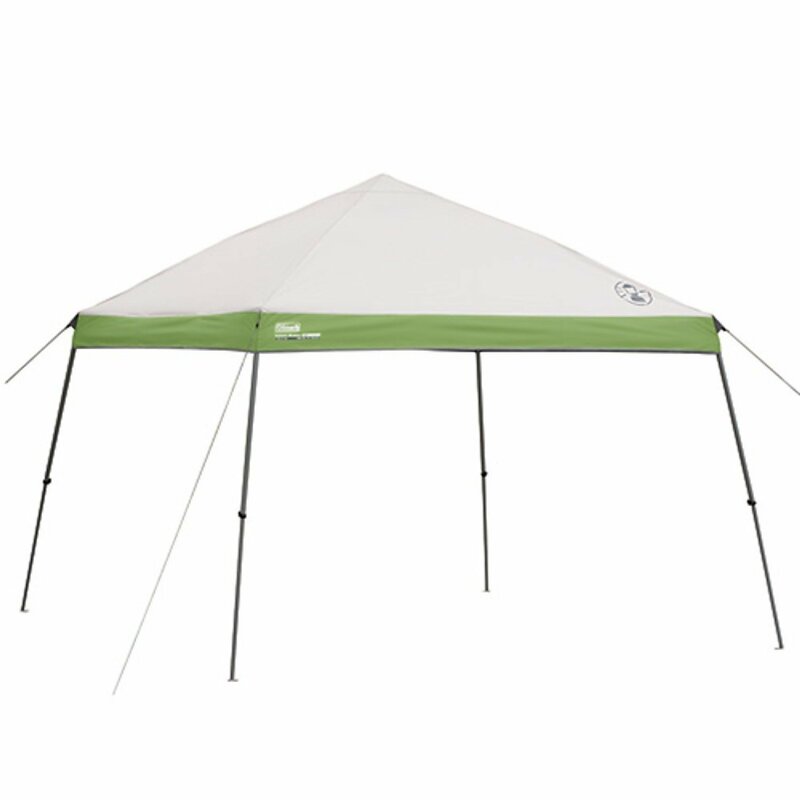 It provides shade and is perfect for a party, tailgate, or outdoor event. 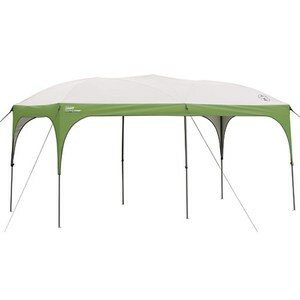 The rental includes the canopy frame, the covering, and stakes. 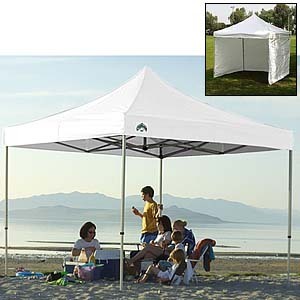 It is coated with SPF 50-plus UV Guard protection. 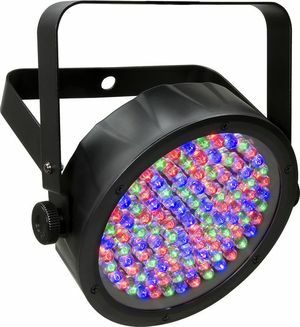 It comes in a convenient carrying case with wheels.